Vendor spaces available until April 26, 2019 on a first-come, first serve basis. 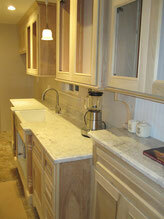 Building your design dreams by bringing customers and contractors together. 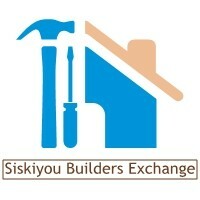 Siskiyou Builders Exchange is your one-stop shop for all your design needs. From cabinets and counter tops to windows and window coverings, you'll find the resources and design elements to take your projects from architectural design, excavation, building, interior design to the roof! A co-op of Building Industry professionals, the SBX provides the public with a centralized information center for their home projects, as well as a showroom full of products and services information. In addition, the SBX provides local craftspeople with a "home-base" to meet clients, meet with other building industry professionals and display their services and products. To find a contractor, go Here. If your organization is looking to put a project out to bid for the general public, the Siskiyou Builders Exchange can help! keep all bidders informed of any changes. This allows your business to advertise the project as desired, without having to keep track of plans and bidders. If you're interested in this service, please call us at (530) 331-9795.